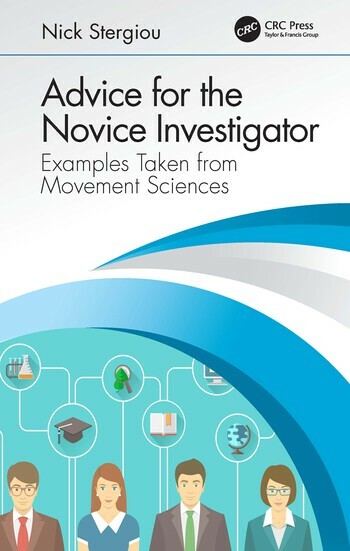 This book is intended to help young and novice scientists by providing them with advice on how to overcome adversities. This advice comes in the form of numerous examples from the author’s career but also from the careers of many other scientists. It follows the thinking process of Ramon Y Cajal and his famous book, "Advice for a Young Investigator." It covers a variety of topics and areas that are fundamental in becoming a successful scientist. It presents chapters on all essential areas of the scientific life that appeal to a wide range of audiences, from the senior undergraduate student to the university administrator to the chief scientist in the industry. Introduction. Grant Writing and Getting Funded. Effective Teaching. Effective Leadership. Ethics. The Next Step of the Student. The non-Academician. Writing. The Presentation. Being a Professor. Motivation for the Young Scientist. Above and Beyond. Dr. Nick Stergiou is the Distinguished Community Research Chair in Biomechanics and Professor as well as the Director of the Biomechanics Research Building and the Center for Research in Human Movement Variability at the University of Nebraska at Omaha where his primary appointment is. Recently he was also appointed as the Assistant Dean of the Division of Biomechanics and Research Development. He is the Founding Chair of the first ever academic Department of Biomechanics that graduates students with a BS in Biomechanics. His secondary appointment is as a Professor of the Department of Environmental, Agricultural, and Occupational Health of the College of Public Health at the University of Nebraska Medical Center. 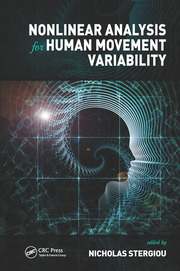 His research focuses on understanding variability inherent in human movement and he is an international authority in the study of Nonlinear Dynamics. He has been inducted to the National Academy of Kinesiology and as a Fellow to the American Institute for Medical and Biological Engineering. Dr. Stergiou’s research spans from infant development to older adult fallers, and has impacted training techniques of surgeons and treatment and rehabilitation of pathologies, such as peripheral arterial disease. He has received more 30 million dollars in personal funding from NIH, NASA, NSF, the NIDRR/US Department of Education, and many other agencies and foundations. He has received the largest grant in the history of his University, a NIH P20 grant that was worth 10.1 million dollars. 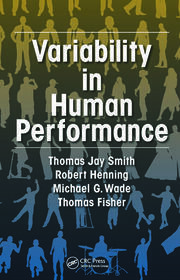 This grant allowed him to develop the Center for Research in Human Movement Variability. He has also several inventions and has procured a private donation of $6 million to build the 23,000 square feet Biomechanics Research Building that has opened in August of 2013. This is the first building dedicated to biomechanics research in the world. It is also the first building on his campus exclusively dedicated to research. Recently was able to procure 11.6 million to build a 30,000 square feet expansion to this building.